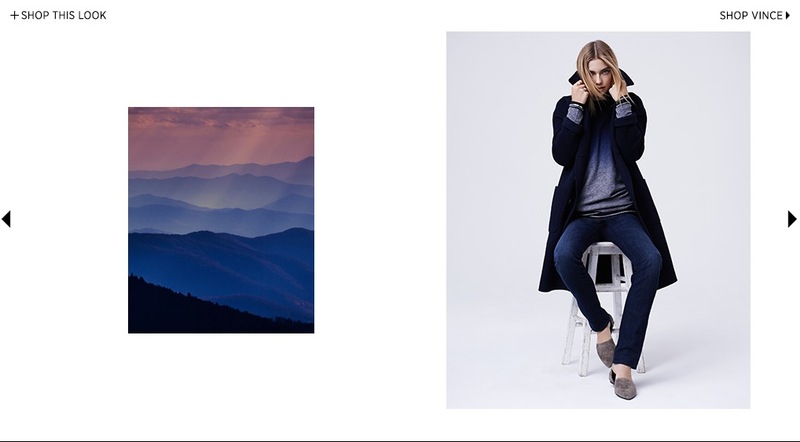 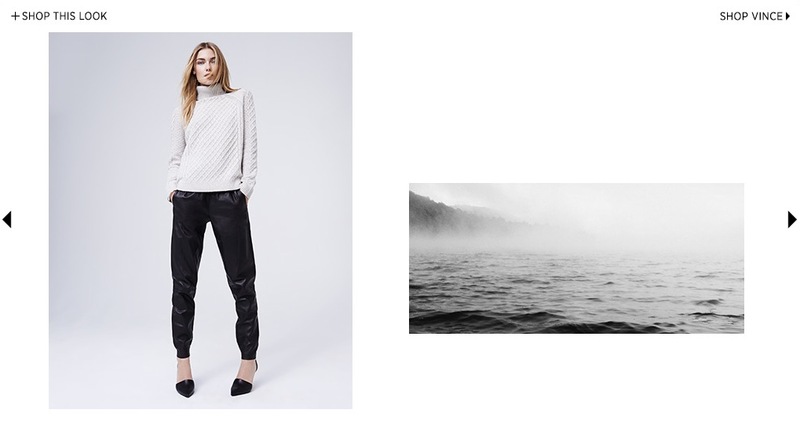 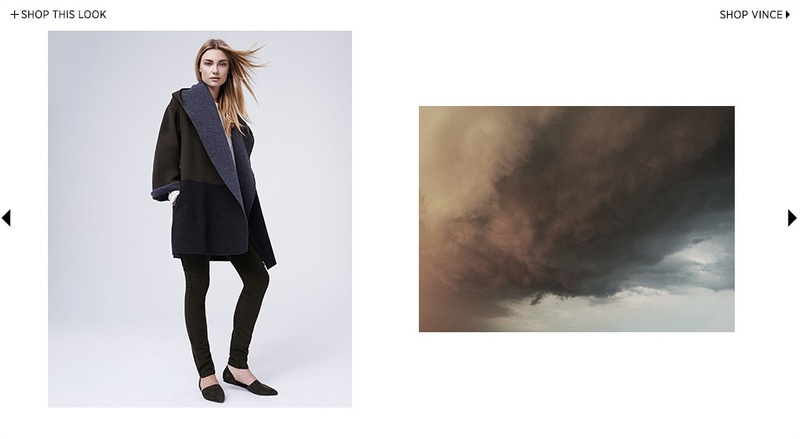 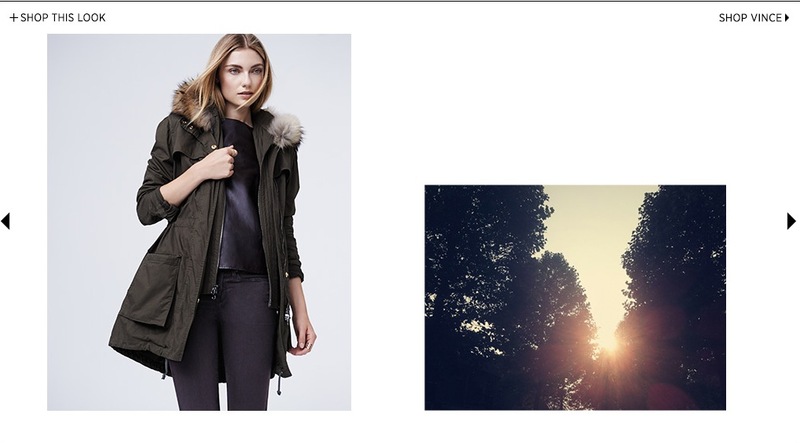 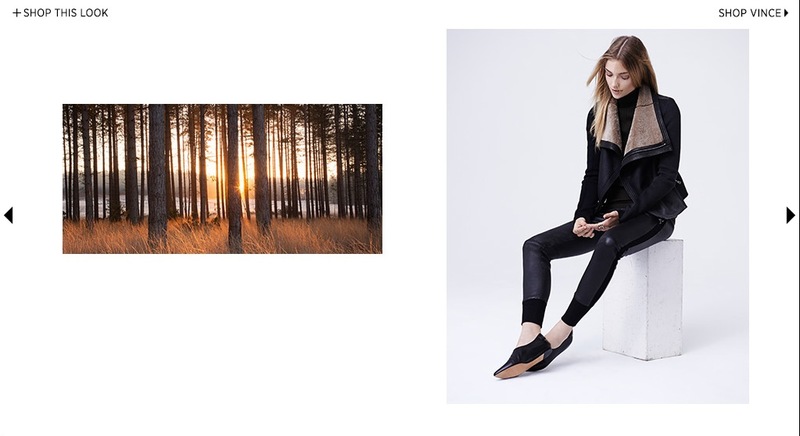 Vince’s Fall look-book is featured on Shopbop today. 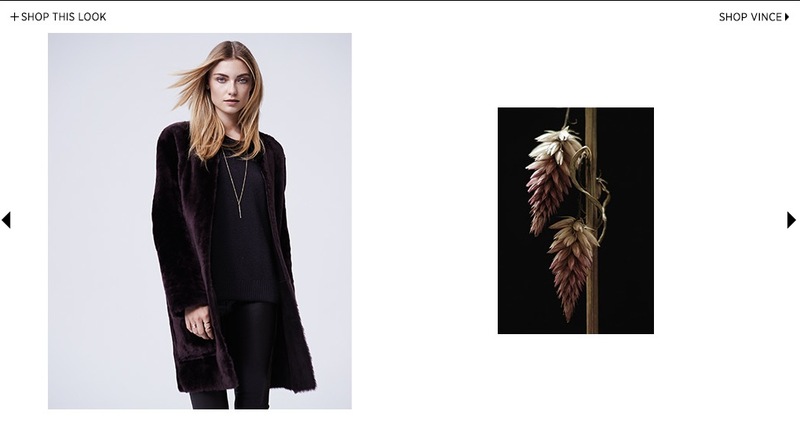 The gorgeous earthy photographs along-side each look blew me away (not to mention the oversized shawl collar coat and leather slouchy pants – i think my bank account just skipped a beat). 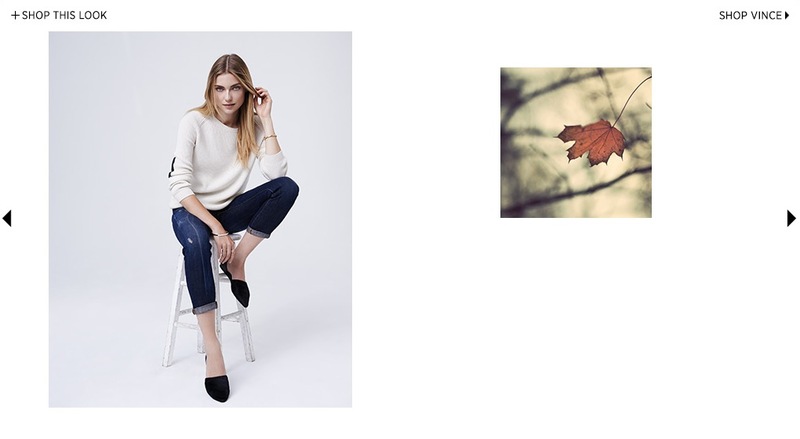 I might be going to get a spray tan tonight, but this just made me a little gitty for Fall!